My Pillow Just Slapped Me Upside The Head And Said What Are You Still Doing Up! 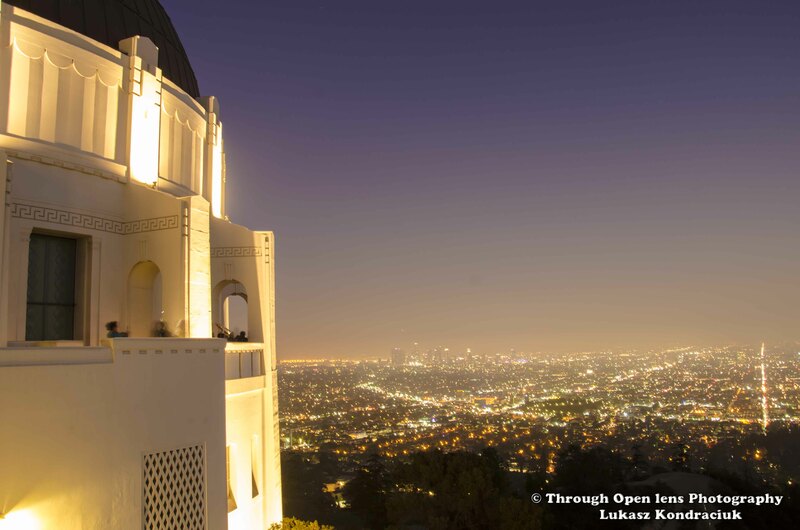 This entry was posted in Gallery and tagged ca, cali, california, city, city lights, d7000, fact, fun, Great view, Griffith Observatory, Griffith Park, History, joke, la, Landcape, lights, long exposure, Los Angeles, Los Angeles California, My Pillow Just Slapped Me Upside The Head And Said What Are You Still Doing Up, night, night photography, Nikon, Observatory, Photo, Photography, sky, travel. Bookmark the permalink.